Sixteen million mutants dead - and that was just the beginning! 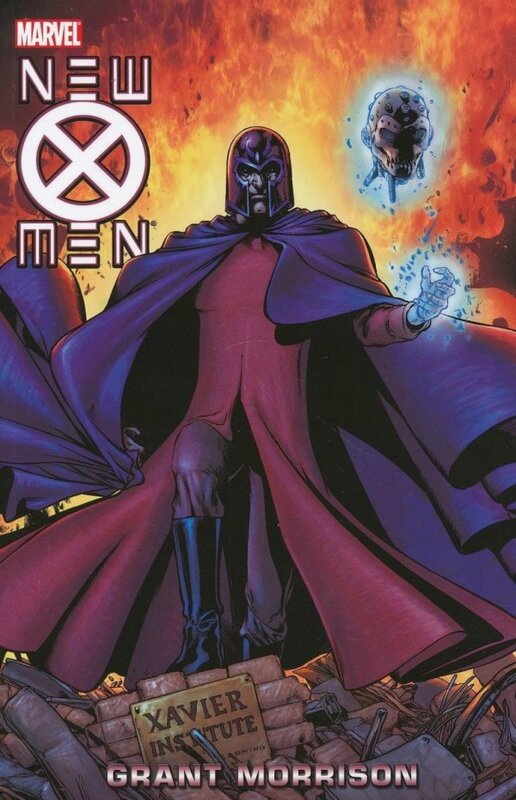 In one bold stroke, writer Grant Morrison (All-Star Superman, Batman) propelled the X-Men into the 21st century - masterminding a challenging new direction for Marvel's mutant heroes that began with the destruction of Genosha and never let up. 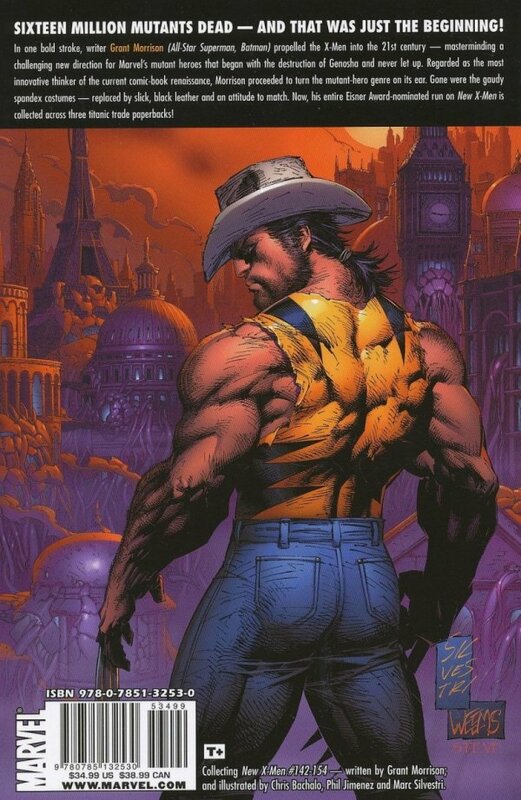 Regarded as the most innovative thinker of the current comic-book renaissance, Morrison proceeded to turn the mutant-hero genre on its ear. Gone were the gaudy spandex costumes - replaced by slick, black leather and an attitude to match. Now, his entire Eisner Award-nominated run on NEW X-MEN is collected across three titanic trade paperbacks!